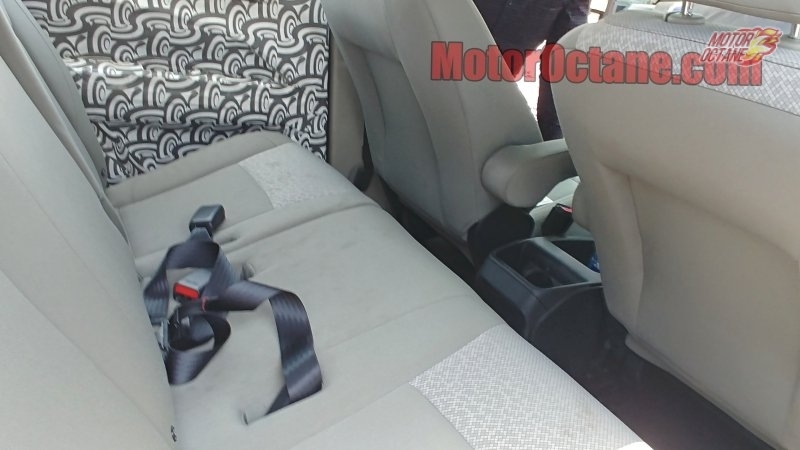 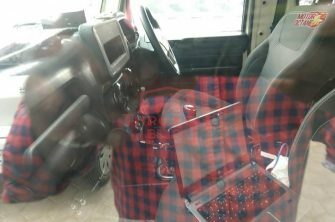 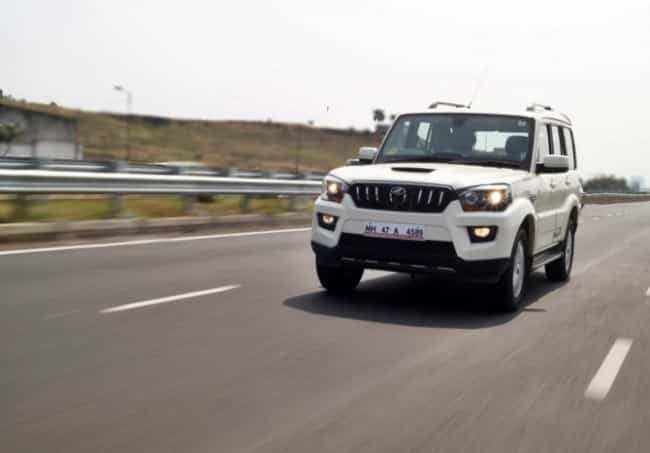 The Mahindra U321 will come with 6 seats and 7 seats options. 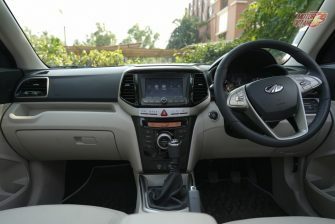 The interiors are all new with features like a touchscreen audio on the top end variant. 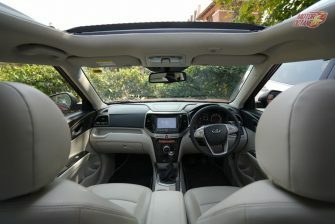 The dashboard gets piano black finish in abundance. 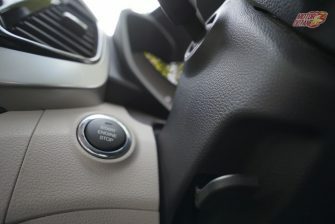 It will also have a good number of storage spaces for knick-knacks etc. 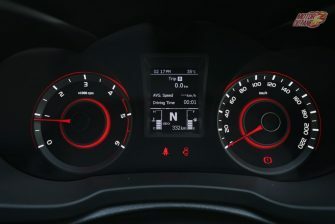 There is a large screen in the instrument cluster for driver information. 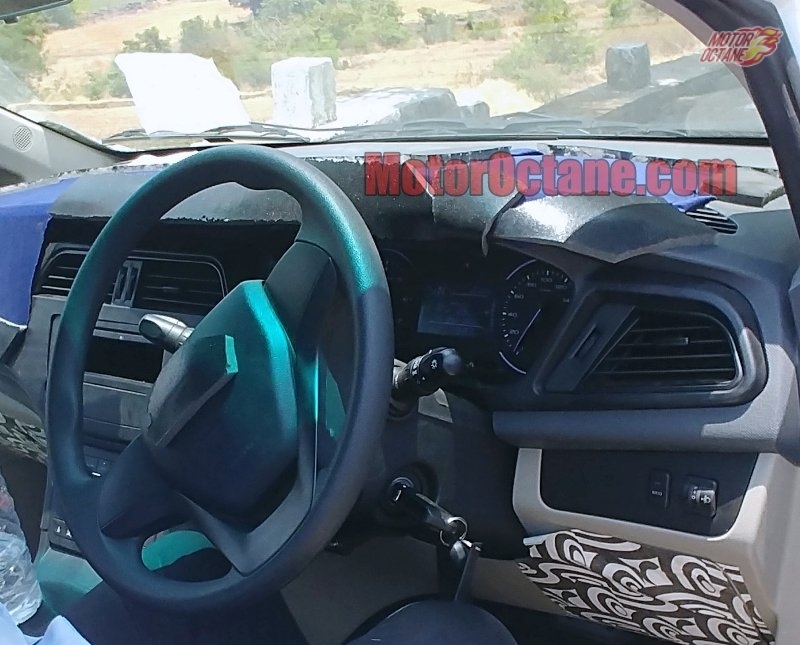 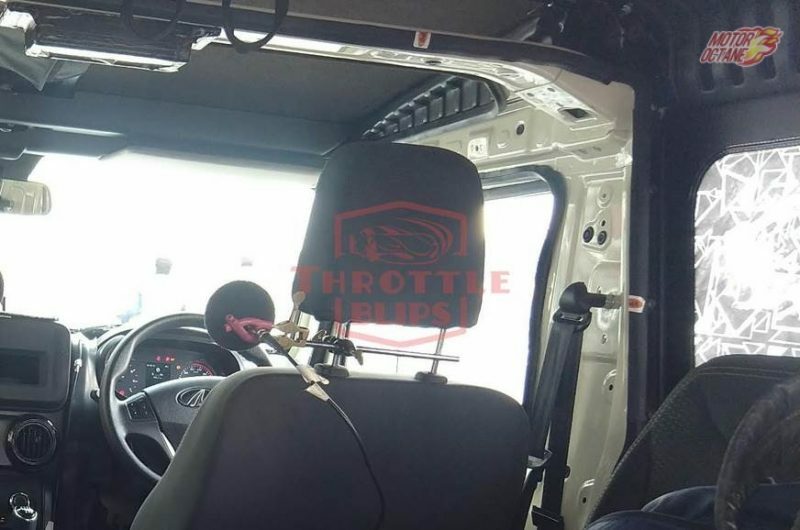 It will also get steering mounted controls. 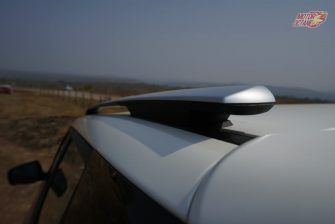 The rear AC is mounted of the roof. 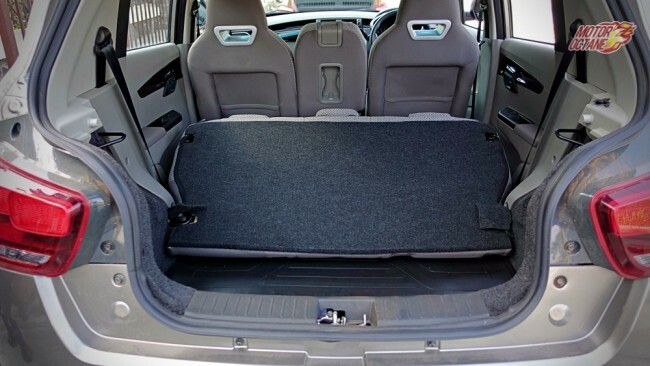 The space in the second row is adequate, but not the best. 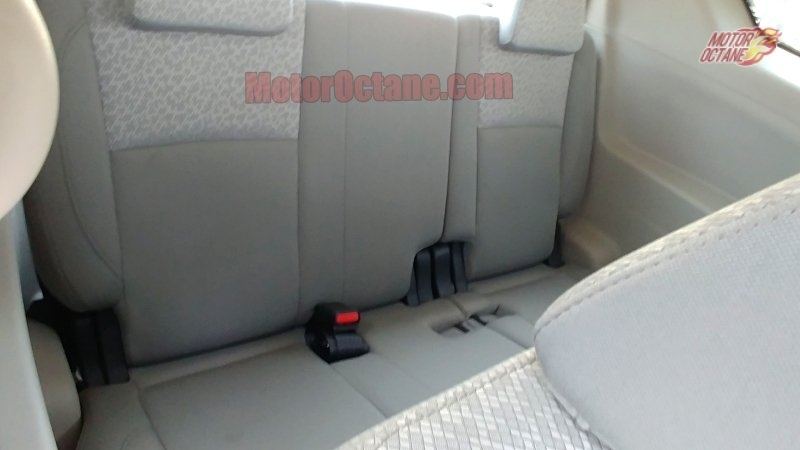 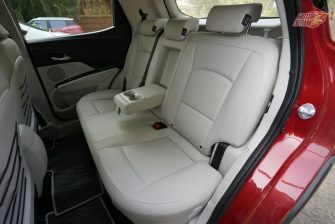 The front seats have a recessed back to increase knee room. 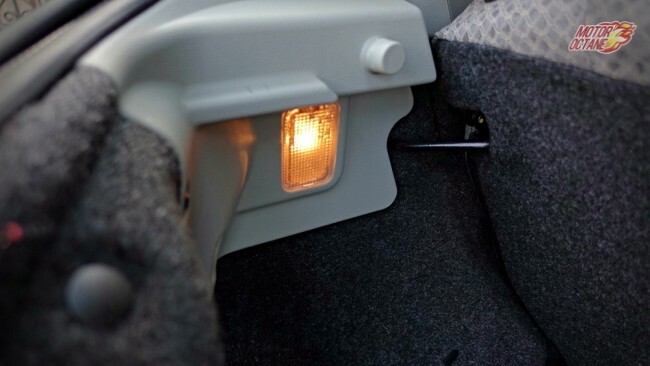 The second row gets 60:40 split seats which can be folded. Even the third row gets the same split. 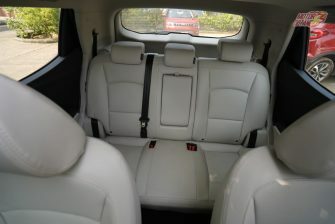 The third row can take in three adults but with some difficulty. 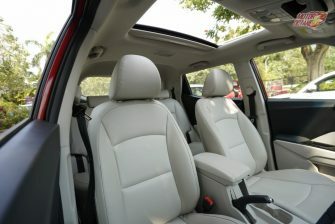 Children will be at ease in the third row. 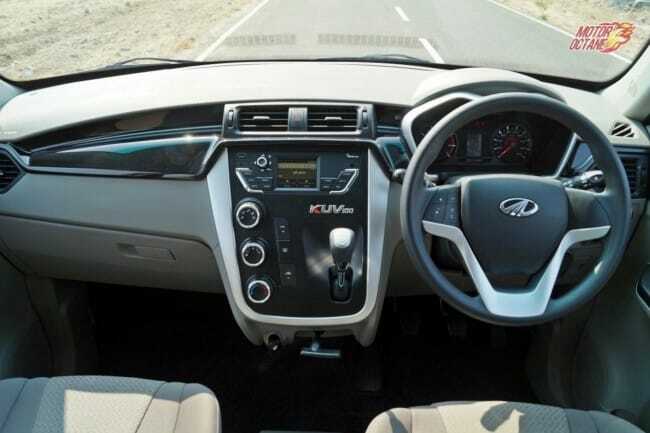 This MPV is not as spacious as the Xylo. 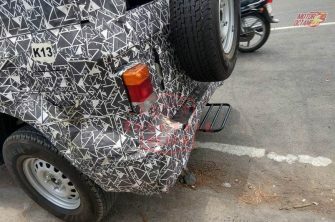 The U321 will try to fill in the void left by the previous generation Innova. 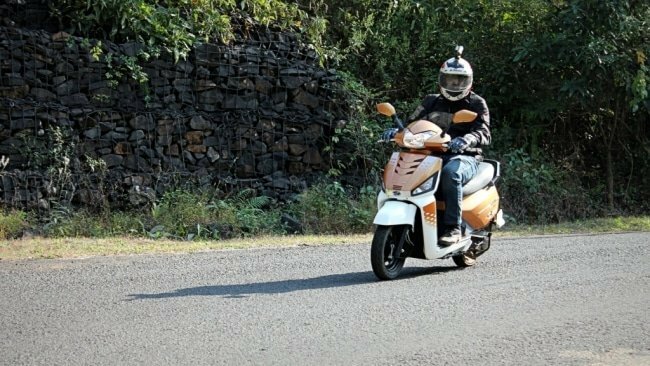 This should be priced somewhere in the price range of INR 9 lakhs to INR 14 lakhs (on-road). 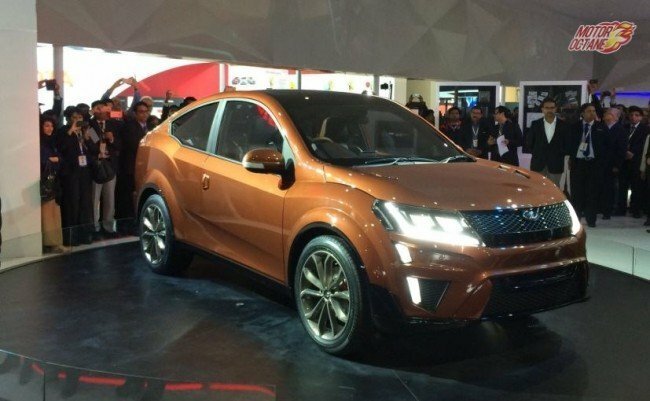 This is of course a predicted pricing. 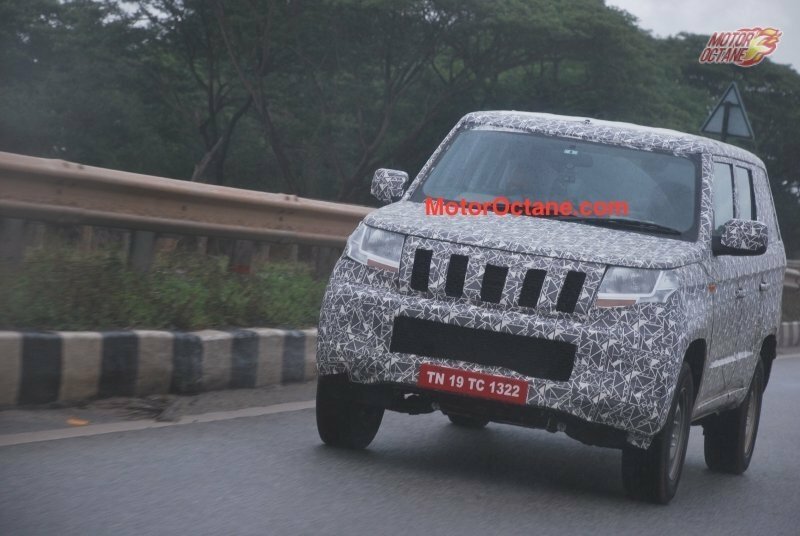 We expect this new MUV to come to India by mid 2018. 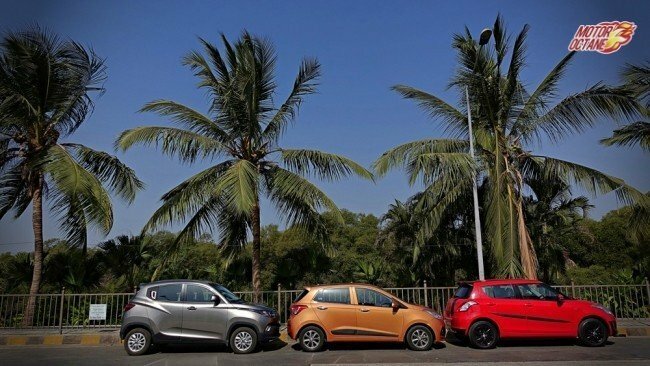 The exact launch dates are not yet announced. 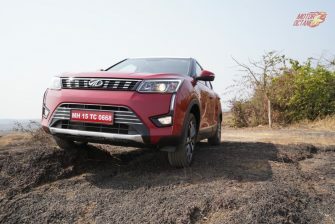 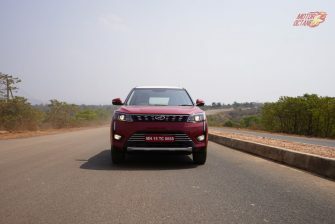 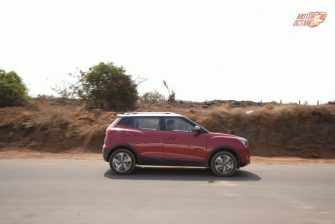 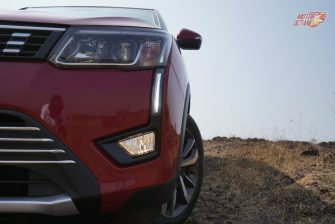 Mahindra will first launch the XUV500 facelift on 18th April. 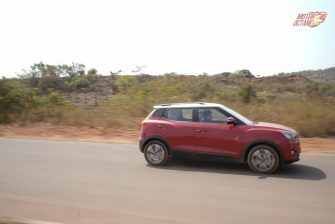 The U321 is built on an all new platform. 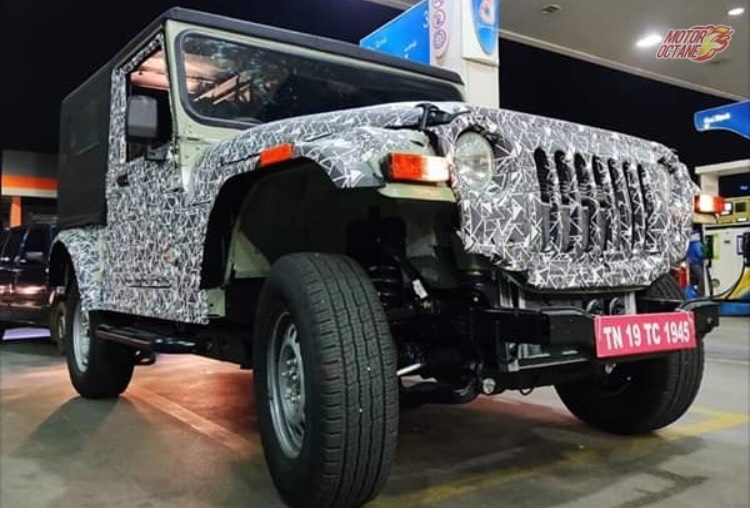 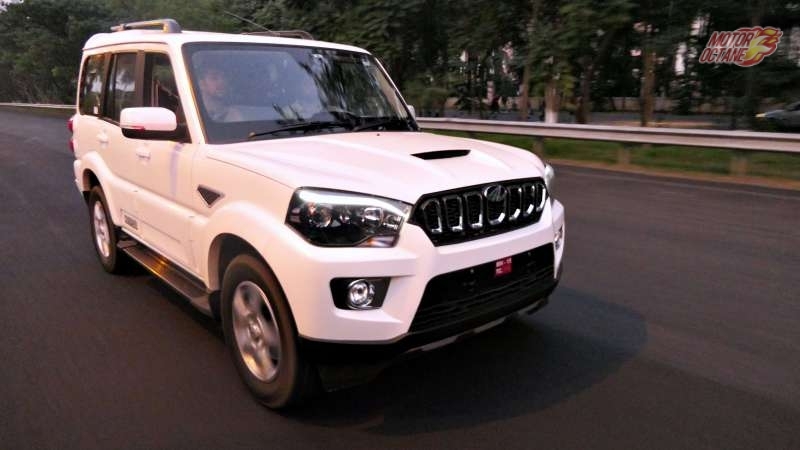 Mahindra will want this MUV to become a success. 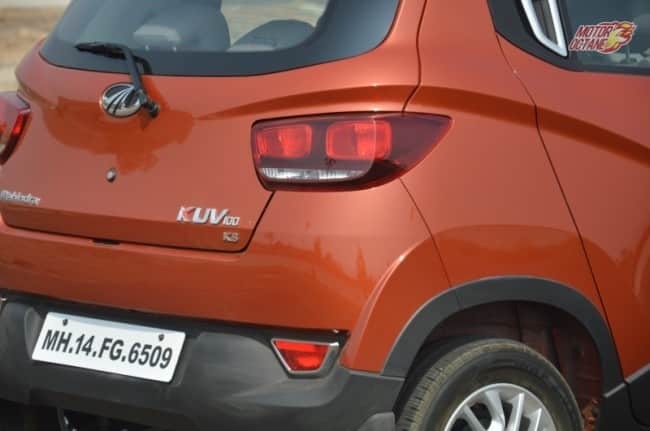 This is a good opportunity for Mahindra as this MPV will not have any direct rival. 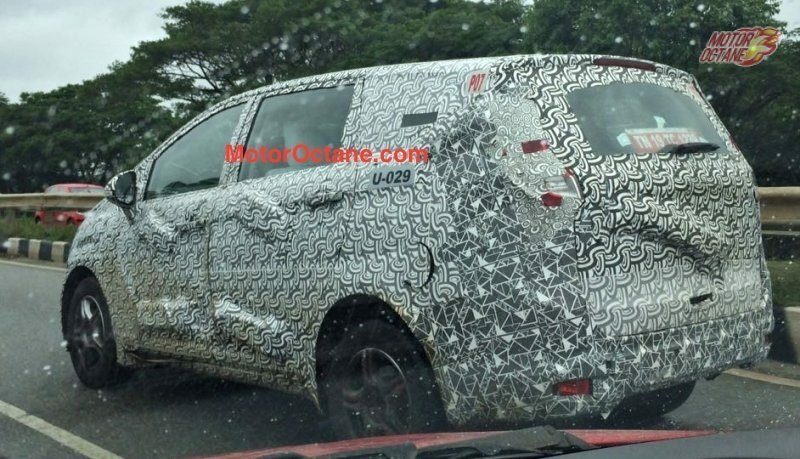 This is a vacuum created by Innova and the U321 is expected to fill that. 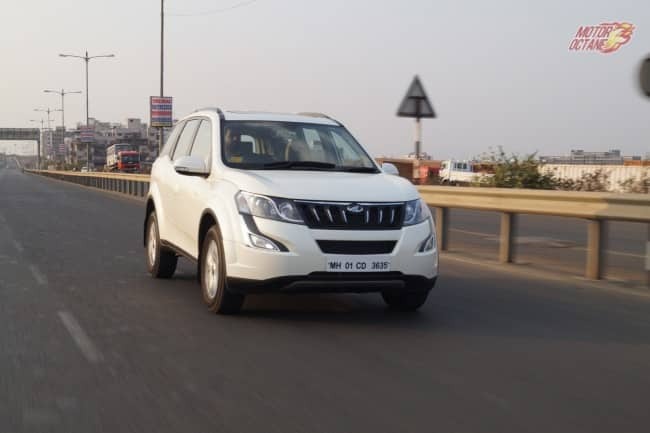 The Mahindra U321 looks like a typical MPV. 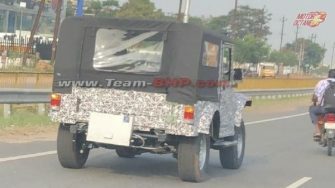 It is based on a monocoque chassis, hence it will be light. 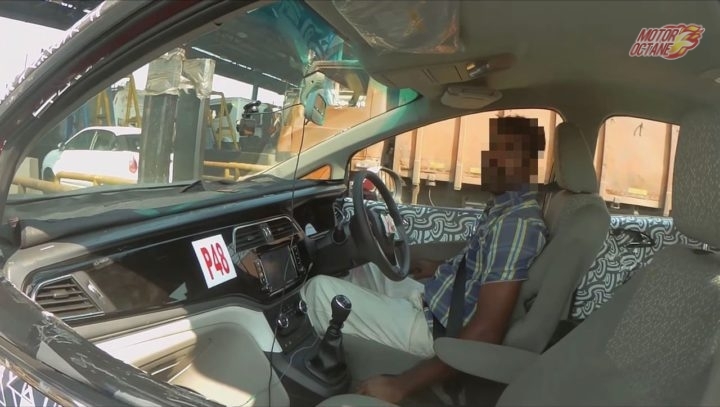 The design is somewhat similar to the old Innova. 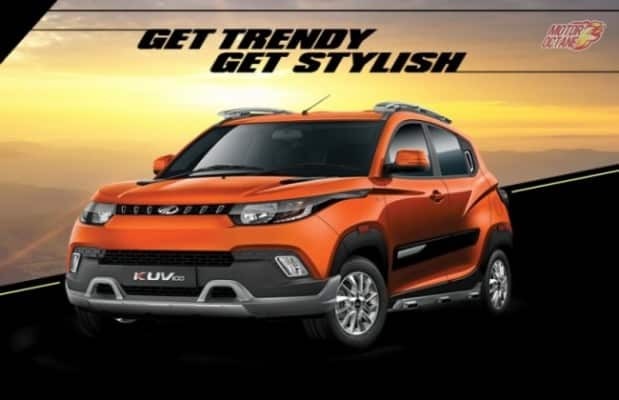 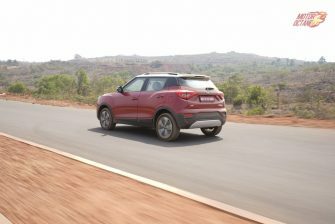 However, the vehicle may get some styling cues to make it look appealing like an SUV. 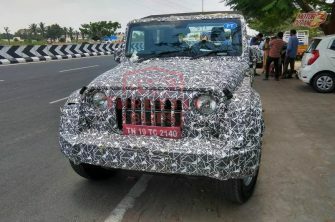 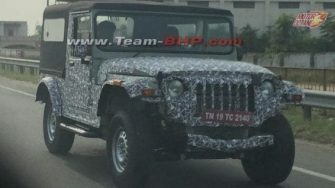 It will have Projector headlamps on the top variant. 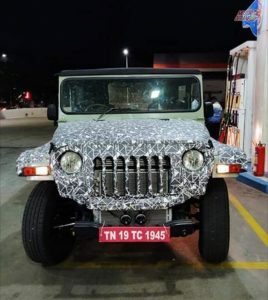 The bonnet will be a short one. 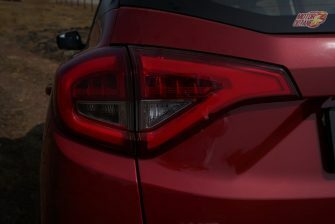 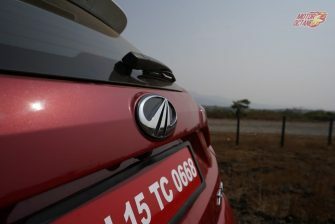 Mahindra has deliberately kept the design like an MPV to maximize on internal space.It will get LED taillamps. 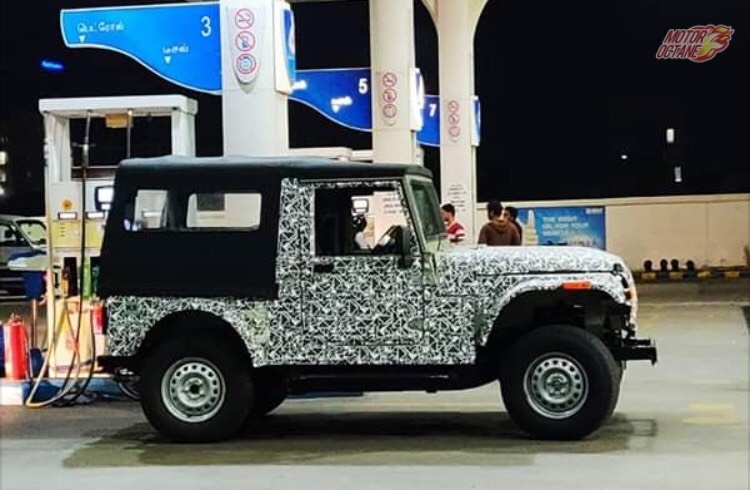 This new UV has been spotted on test many times. 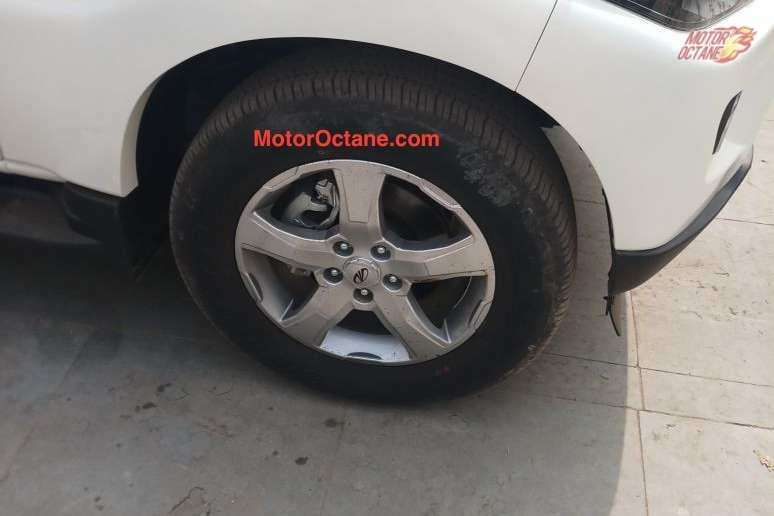 Now, Mahindra hasn’t announced anything about this product, but it looks like this will be priced in the old Innova price range. 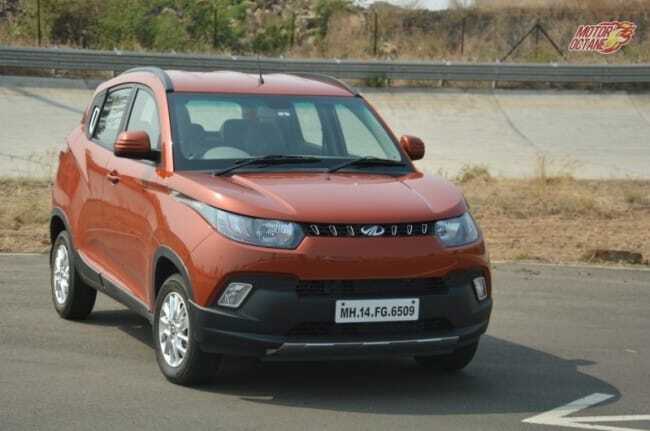 At the moment, there is nothing in that price range and there is a major gap that needs to be filled up. 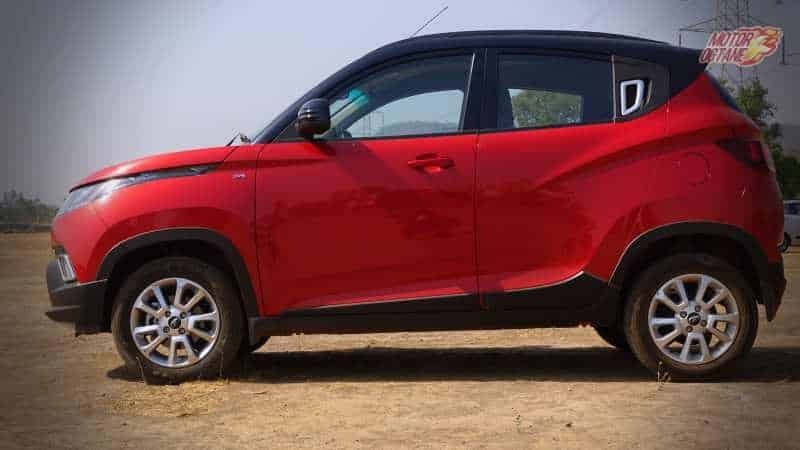 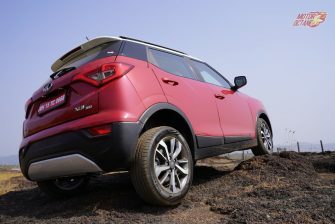 So,we reckon the Mahindra U321 shall be an exciting product that can meet the product demand. 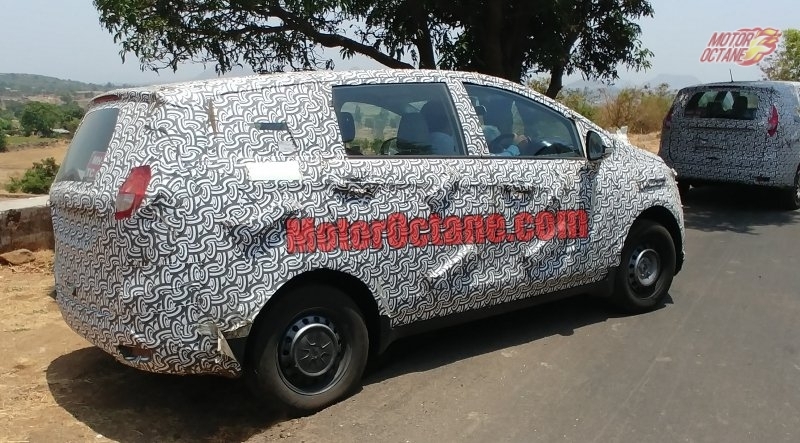 This new MPV will be offered with a 1.99-litre diesel engine. 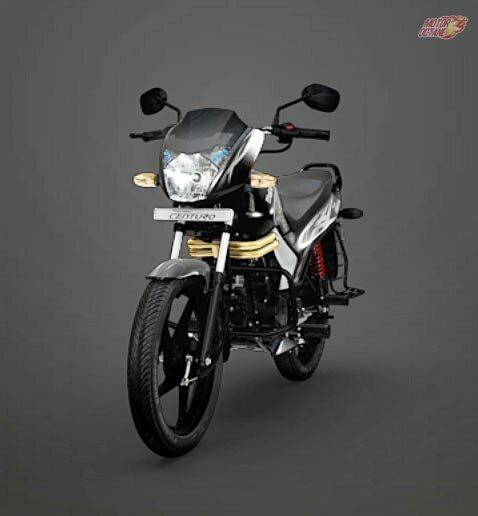 This one should churn about 120bhp. 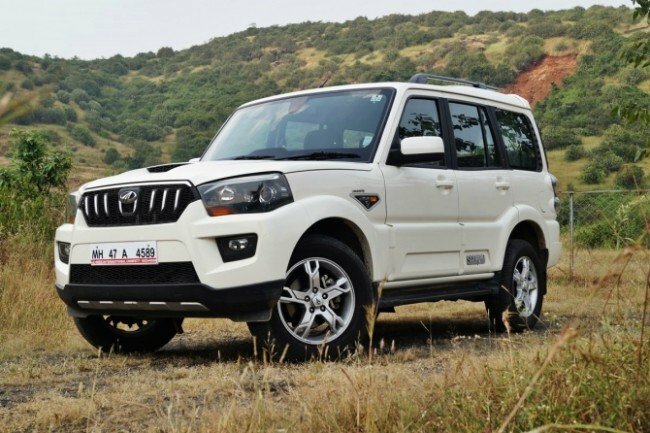 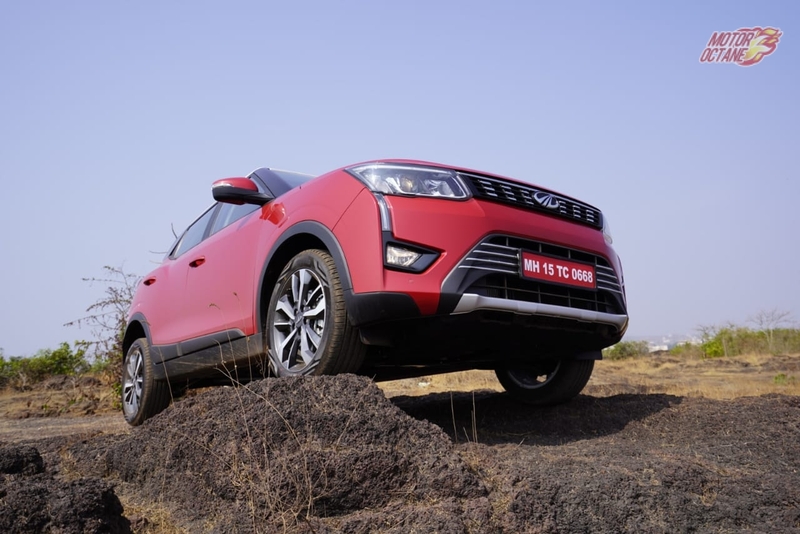 The current Mahindra 1.5-litre diesel might just be a tad smaller and a bit underpowered. 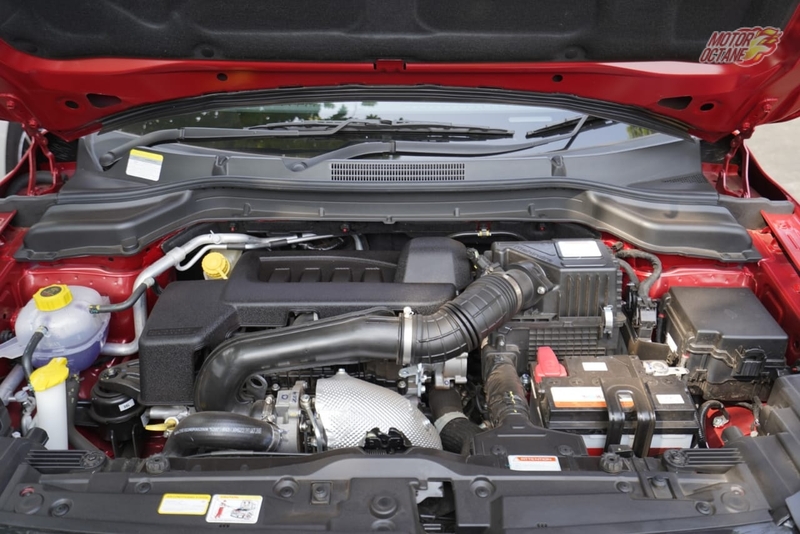 The diesel engine shall be offered with a five-speed manual transmission. 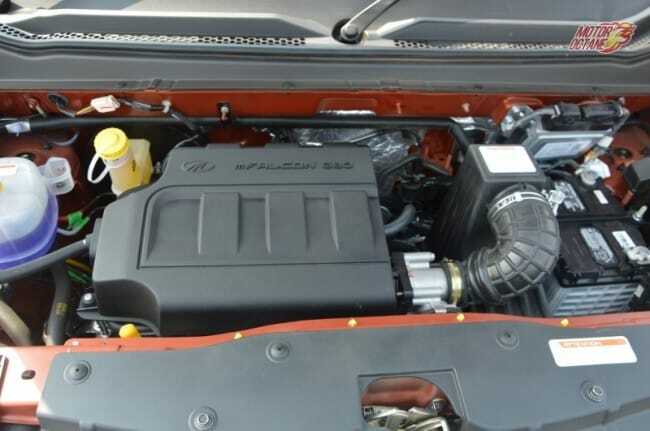 This engine will be churning about 120bhp of power and will be the mHawk120. 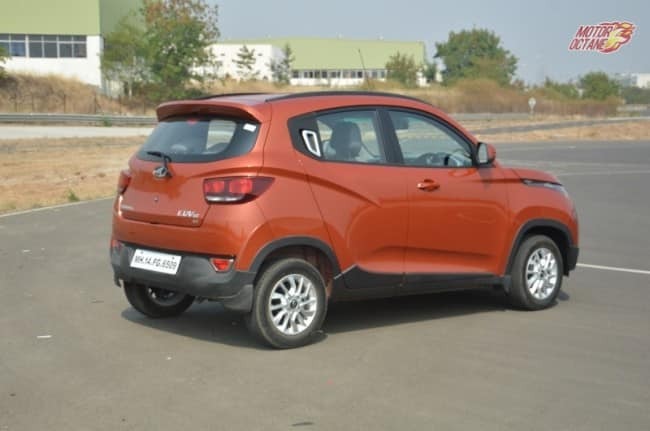 This is the downsized engine of the current 2.2-litre engine and this was made as it was resized for the Delhi diesel ban. 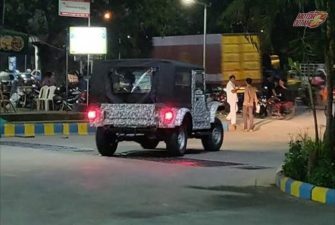 The Mahindra U321 will be an all new MUV. 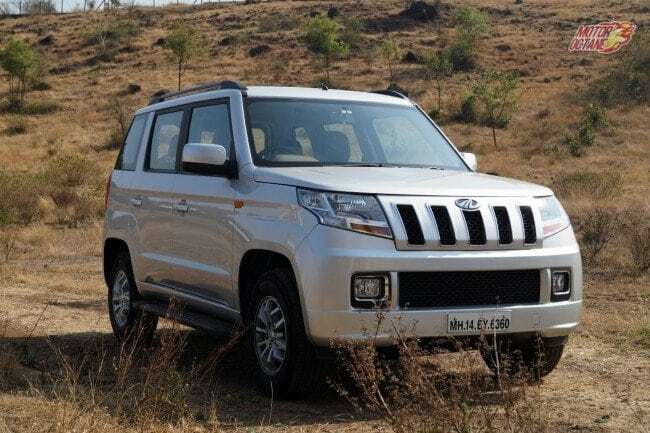 This was the same engine that was offered in the Scorpio also on the diesel car ban in NCR.